RAPID CITY, S.D. – A former Rapid City Catholic priest pleaded guilty today to sexual contact with a child under the age of 16. Father John Praveen, 38, reached a plea agreement with prosecutors Tuesday in Seventh Circuit Court. In exchange for that plea, prosecutors are dropping a second sexual contact charge. 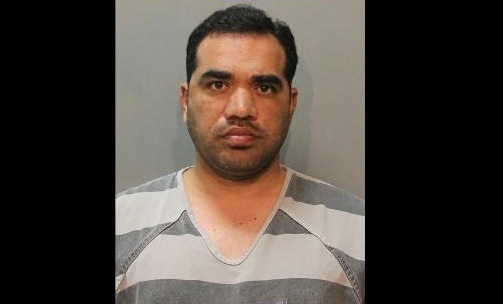 Praveen was accused of having sexual contact with a 13-year-old girl in September 2018. In court, Praveen admitted to touching the girl's breasts over her clothing. He faces up to 15 years in prison when he's sentenced in April. In the plea agreement, both sides agree to recommend local jail and probation. Praveen, who is from India, was told his guilty plea could affect his immigration status; and that he could be deported. Praveen's attorney said they will not be seeking his release prior to his sentencing.